GadgetTeacher Brings to You All the Ultimate Review for August Smart Lock , along with How to Use Guide and How to Install it . 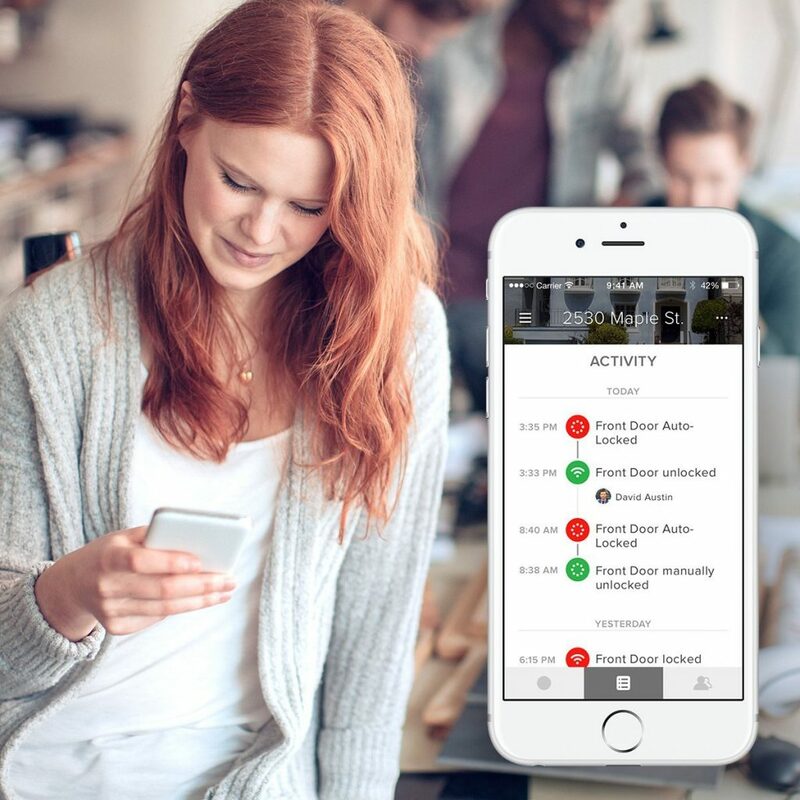 August was Launched in October 2015 as a Startup and it Started Manufacturing Second Generation Security Systems. Now its 2017 and August Smart Lock 2.0 has finally been Launched on Amazon . 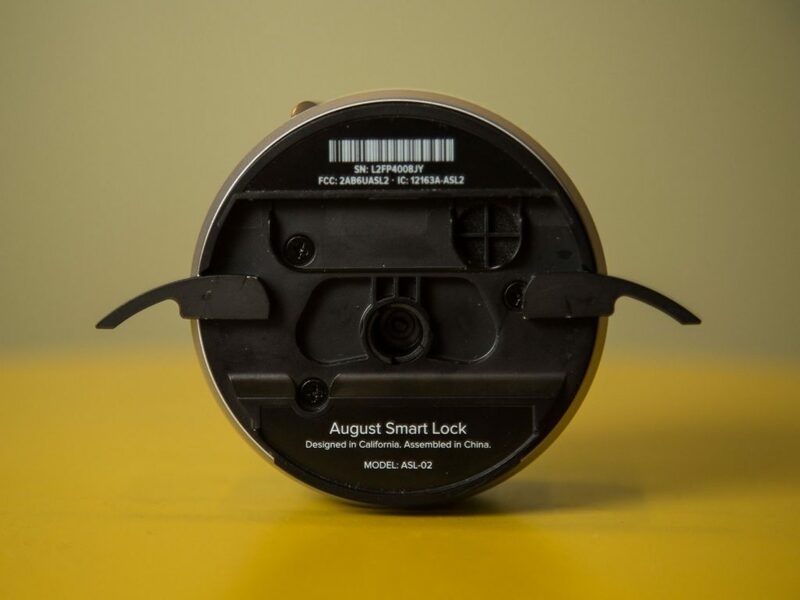 August Smart Lock is an US only Product , that is it is Manufactured only to work in North America . Smart locks are a Sensitive category. Smart Locks are used for securing your front door and home , so you do want something durable and reliable that will actually make your house even more Secure. These locks are still in testing Mode and hence Some of These Locks are very Confusing to use and Some work but causes certain Problems . The next-gen August Smart Lock has none of that nonsense. It looks great, it’s reliable, has an that is ultimately easy to use and this version works with all Next Generation Robots like Nest, Logitech Harmony, Comcast’s Xfinity Home and Siri. 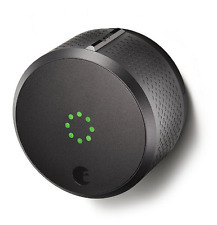 So even a non iPhone user can use this Very Successful August’s HomeKit-enabled Smart Lock. Have a Look at Super Cheap and Affordable Gadgets ? 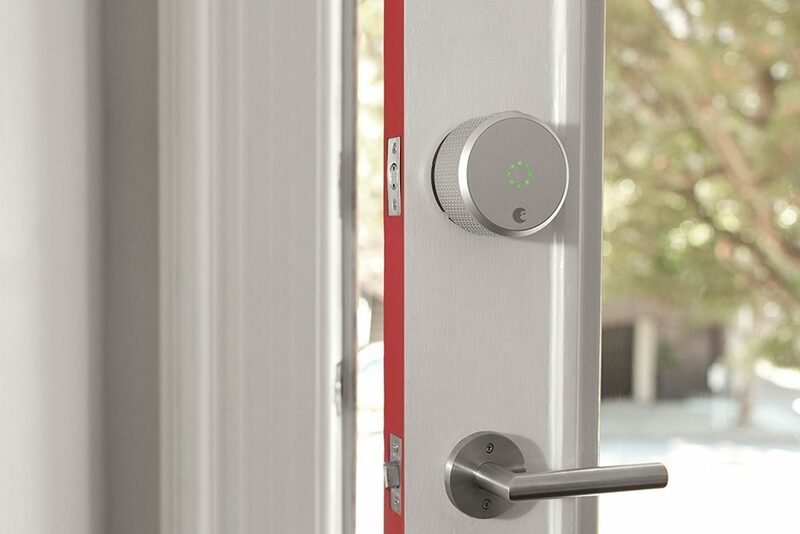 The August’s Smart Lock 2.0 looks Aesthetic. It is available in silver and dark gray color and both of Them Looks Fabulous . Copper and Red Colour is Scheduled to Release Later . Smart Lock 2.0 is 3.39 inches tall by 3.39 inches wide and has a depth of 2.22 inches . This is larger and unobstructive than a standard doorknob. August has made Physical Hardware even more Smarter in Smart Lock 2.0 version but there are hardly any Design Updates , But Overall Interaction has Got pretty Much Easier and User Friendly . A new easy-grip Design with Round edges improve the Aesthetics of manually locking and unlocking the Smart Lock. August has added magnets and a Classy design to secure the face Not plate which hides the four included AA batteries. In the The Earlier Version, The plate used to slip off when you turned the lock. August claims Battery would last around 6 to 9 months , but it Really Depends on the Usage. 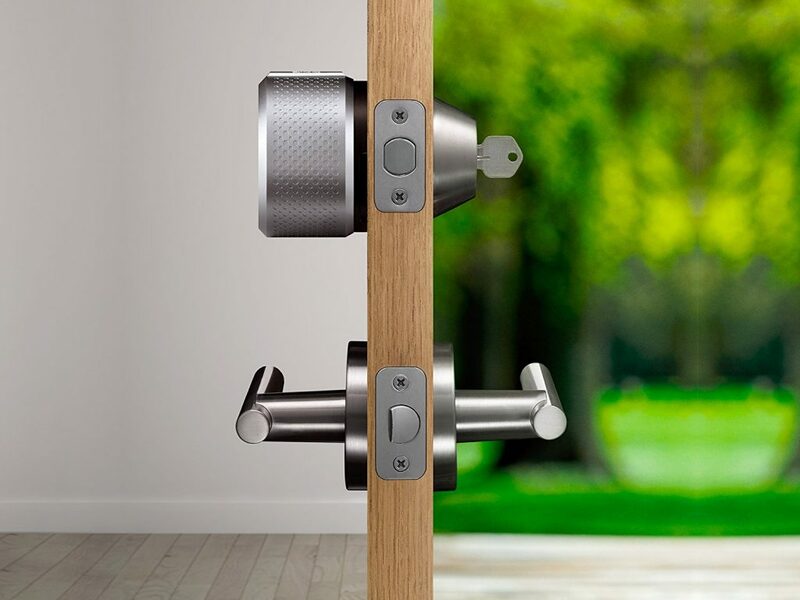 Not only This is Easy to use , the Smart Lock also looks sleek and feels Durable when its compared with its Competitors . The second-gen August Smart Lock will Look Attractive and Classy on your front door, as it has no Issues with Looks and Style . August’s design is also discrete since you install it on the inside of your door. Your original keyhole and house keys will still work that same old way since you keep old Deadbolt in Place . Smart Lock is Really ‘Smart’ as No one can tell that you have a Smart Lock on your Door in a Simple Look and everything looks exactly the same from the exterior of your house . It’s extremely easy to install the August Smart Lock. If you are interested in do it yourself smart home projects , this would be a great beginning. Assuming your deadbolt is compatible, you would only need a screwdriver . You can use Phillips-head and it will take about 10 to 15 spare minutes to swap out your old lock. 1. Make sure your deadbolt is compatible. Firstly , have a look at this compatibility chart to make sure your hardware can fit in with August . 2. Remove the Thumb-latch on your Old Lock. Use a screwdriver and remove the screws on your existing Thumb Latch and hence remove the thumb-latch. 3. Attach the August mounting plate to your deadbolt. Line up the mounting plate that August provides with the tail piece of your deadbolt (that’s the bit of hardware sticking out that rotates your deadbolt open and closed) and use the screws from your Old Lock to Secure the Mounting plate to the door by Tightly Screwing the Bolt . 4. Attach the Adapter to the Back of the Lock and Lift the Wing Latches. Select the adapter that’s compatible with your Tail piece, then attach it to the back of the lock and lift up the Wing Latches on the lock. Usually August Provides three adapters and you can Figure Out which Adapters would work for you from August’s detailed installation guide . 5. Connect the Lock to the Mounting plate and Flip down the Wing Latches. Fit the Lock over the Mounting plate on your Door and close the wing latches to secure it in that place. It’s Done . Again, This Setup is Easier as Compared to Models that Require full Deadbolt Replacement . August’s Smart Lock 2.0 is by far the Easiest to Install out of all the Smart Locks in Market . The Lock is Installed on my Door, Now What? After you’ve Successfully installed the August’s Smart Lock 2.0 , Just remove the magnetic faceplate and then throw the battery Separator made of Plastic tab so that it can enter the pairing mode. This Smart Lock is a Bluetooth lock , so it means that you can only control it via its app when your phone is within an approx Distance of 10 m around the Lock . Download the August app from your Android or iPhone Device , create an account and then select the “Set up lock” option. The App will Automatically start scanning for the Lock and find it , and you simply need to name the lock ( For example: My Door ) , add a house name (For Example : Sweet Home ) and it will then connect with The Smart Lock . Now You need to Open and close the lock once Manually so that August app can learn how much the motor needs to work , This is called Calibration . That is it for the setup if you are only using August’s Basic Bluetooth Functions and nothing more. I guess this Functionality will be Enough for you . Now , you can Lock and Unlock your Door from the app when you’re within the Bluetooth range, and if you need to give temporary or Permanent permission to someone to enter your House, you can easily perform this by using This App. You can also chose Automatic Locking and Unlocking Feature , in Other Words , August’s app is User friendly and you can Easily Learn to Play with it and Learn all The Features in a quick span of Time . Unlike the Auto-unlock feature, Auto-lock is timer-based. This means the Smart Lock will automatically lock the door 30 seconds to 5 minutes , Depending upon your Preferred settings, after you unlock the door. You Just need to specify your preferred time frame in the app and you’re Ready to Go . Auto-lock features were also available with the First version of August’s Smart Lock and worked very Well , and they continued to work great this time around as well . They were very responsive and even Worked Consistently. Geofencing Feature in this Smart Lock varies from user to user depending on Location and phone carrier and this August’s Smart Lock 2.0 is Worth your Money and a Good Investment in order to Save your House and Beloved Belongings from Theft , noting that Precaution is Better than Cure and its better to Take Steps before hand to keep yourself in a Safe and Secure Position in the Time of Crisis . The Second-Gen August Smart Lock is Excellent , whether we talk about from Installation Point of View or Interaction with the August App , Everything was Pretty Simple and Straight Forward . 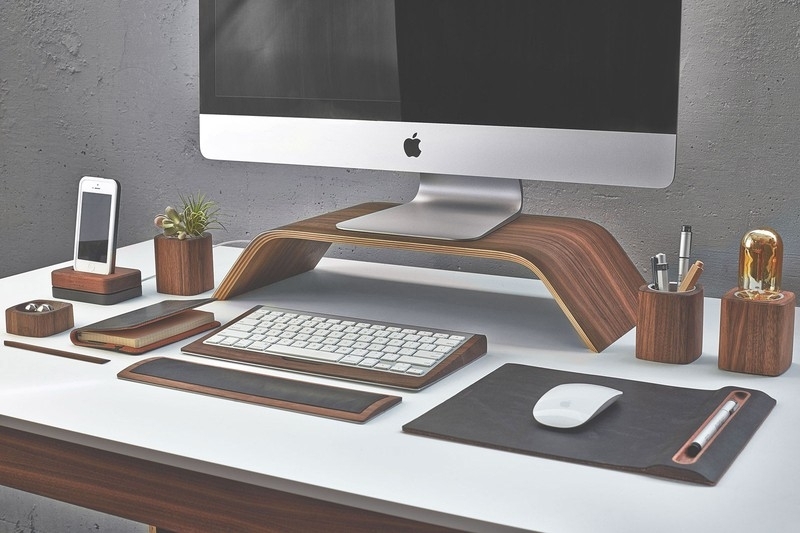 Even The Hardware Looks Very Sleek and Attractive and Most Importantly , Very Reliable . 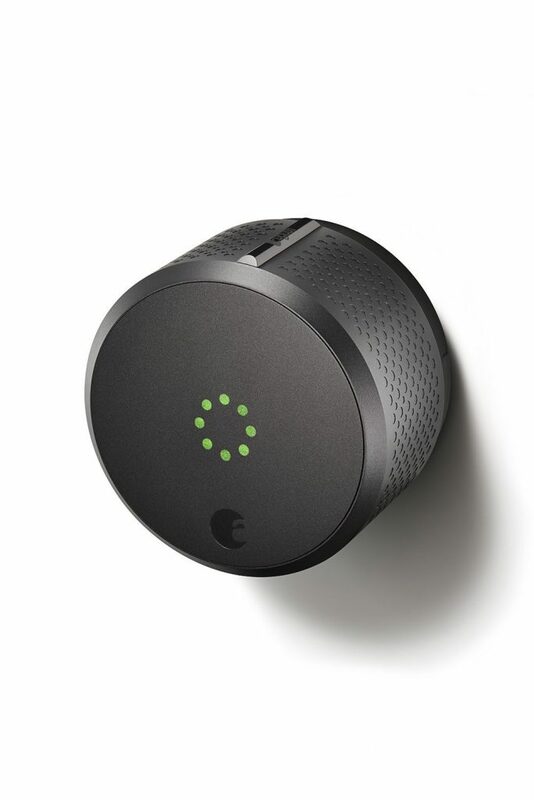 It also Comes along with Many Smart Lock Accessories and the Choice of adding Apple’s Siri into the mix via HomeKit, I Strongly Recommend August Smart Lock 2nd Generation For Home Security . 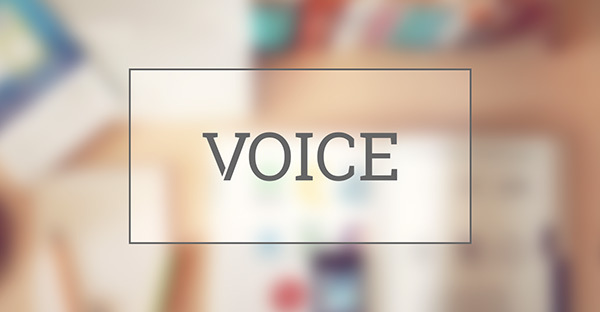 the article contains significant experience within sending as well as writing skills. I’m a tad envious since i can’t write as great as you’ll. owing to today’s enlightening course of action . Is far more efficient tips to take care of this dilemma. by way of described user reviews of online daily news making companies. Steps in 2017 ! And this I realized i was discover. I need to start my own online site to boot having said that have very little day time. Therefore, I decided to order papers by way of tissue work web.